On time , very friendly, didn't do any unnecessary, which I very much appreciate.I feel the tech went over and beyond what I would have expected . Definitely will recommend. Very pleased to see it was a young lady. She was very good at this job. We rely on Gentry for both our homes. Great service, very nice, very thorough. Stacie was very polite and quietly went about her business. I assume that all is well. Stacy was on time and did not rush through the service. She appears to be a great employee. exactly! great service, good fair price. our technician was smart, thoughtful, and very thorough. you should give her a raise. Beautiful Person Inside & Out! When Stacie walked in the door I thought to myself how can a woman do this kind of work? But something in her smile made me know she was sure of herself. My air-conditioning is working better than ever! I don't know why a beautiful woman like her wants to do this kind of work but she can sure come back here anytime! I hope she hasn't forgot me. thorough. Took the time to assess without rushing. Scott Miller was the assigned technician. 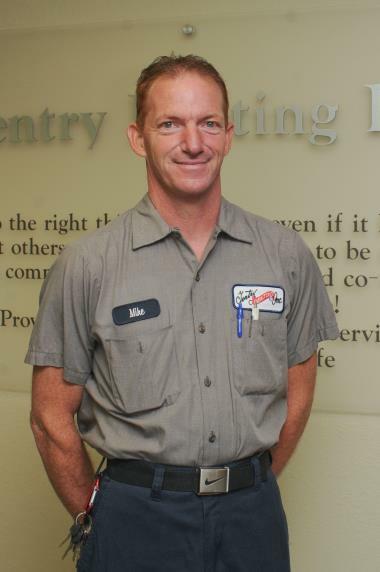 Super nice guy who did a thorough check on the A/C system. He was very tolerant of my dog barking for attention. Appreciate that he ended the visit with a quick verbal update on his findings. Will continue to recommend Gentry to others. Stacie was running a little late due to unforeseen circumstances at the home scheduled prior to ours. She texted and called to keep us apprised. Once she arrived she was pleasant, professional, and very thorough. She even went above and beyond and cleaned the filter on our dehumidifier! We really appreciated her hard work and conscientiousness. 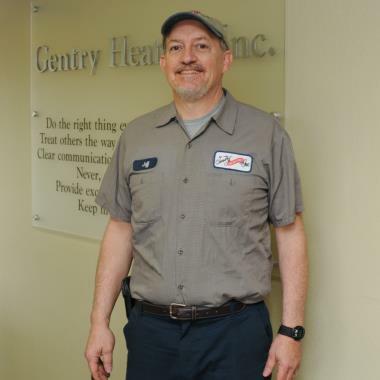 I feel like Gentry does a great job hiring quality team members and training them to provide consistently excellent service. Thank you! Although the Marion area has been inhabited since prehistoric times, it wasn’t the site of a permanent settlement until the 1840s. Named after a Revolutionary War general, it was quickly designated as the county seat of McDowell County and became known as an important crossroads for the North Carolina Piedmont region. For a while, it served as the western terminus of a major railroad line and played an outside role in the local shipping industry. During the 1890s, a serious fire destroyed much of downtown Marion. Fortunately, the community rebuilt and continued to grow. Today, Marion is a popular vacation destination. As the county seat of McDowell County, Marion is strategically located between the lower-lying Piedmont region and the towering Smoky Mountains. It’s about 30 miles from the center of Asheville and roughly three times that distance to Charlotte. Although Interstate 40 serves the area’s east-west traffic, other thoroughfares like U.S. Highways 70 and 221 are important, as well. The area’s physical landscape is characterized by rugged hills, dense forest and lively streams. Areas of higher relief can be found to the west. To the east, the land gradually drops to the rolling expanse of the Piedmont. Marion’s population hovers around the 8,000 mark. Although the town has grown rapidly in the past, it’s in a prolonged period of relatively slow, steady growth. This is due to a lack of suitable land for residential development as well as restrictive zoning laws and high land prices. However, it seems likely that Marion’s natural assets will encourage growth in the future. Most of the city’s current residents work in the tourism industry or run small businesses in town. Marion does have a sizable community of retirees and second homeowners, as well. Marion has numerous indoor and outdoor attractions. Pisgah National Forest has dozens of miles of hiking trails, many of which lead to scenic overlooks that provide breathtaking views of the surrounding mountains. To the south, South Mountains Game Lands supports hunting, bird-watching and a variety of other recreational uses. For boaters and fishermen, Lake James State Park boasts plenty of open water and miles of rugged shoreline. For shoppers, Main Street is populated by eclectic boutiques, high-end shops and tourist traps alike. With much of the street landmarked as a National Historic District, Main Street is popular with history buffs, as well. Marion has a subtropical climate that’s influenced by the proximity of the Appalachian Mountains and the Atlantic Ocean. Although it’s not quite as cool as more elevated towns like Boone and Black Mountain, Marion does enjoy cooler summers than cities in central and eastern North Carolina. However, its winters are a bit colder. Snow isn’t that unusual here, and occasional snowstorms can cause serious travel problems. During the fall, a brilliant foliage display lights up the surrounding hills by late October. 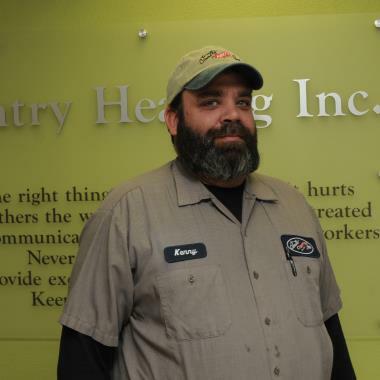 For more than 50 years, Gentry Heating, Inc. has connected the residents and business owners of Marion with a wide range of heating and air conditioning services at the region’s fairest prices. 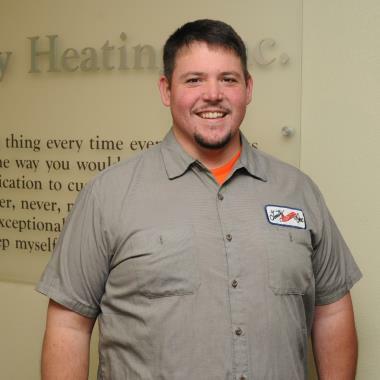 Many of the company’s NATE-certified, North Carolina-licensed technicians have more than 10 years of experience. 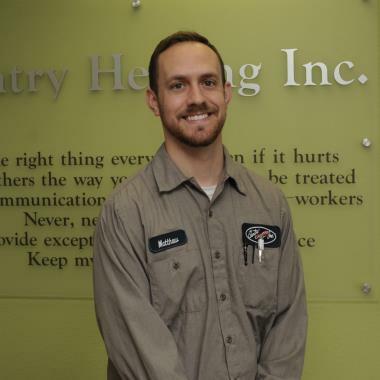 All receive regular training that gives them the knowledge and confidence to execute everything from complete refrigeration repairs and plumbing diagnostics to routine duct cleanings and residential system installations. 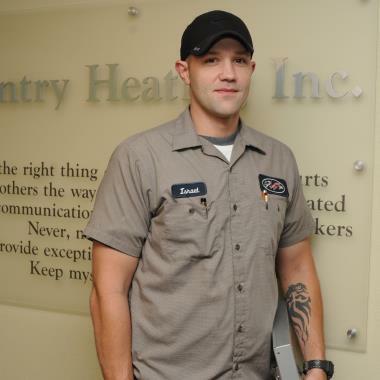 Gentry is proud to offer value-added services like indoor air quality audits and energy efficiency checks. It also provides 24-hour emergency service for Marion-area clients. As a factory-authorized dealer of Carrier equipment, Gentry has an HVAC system to fit every need, taste and budget. 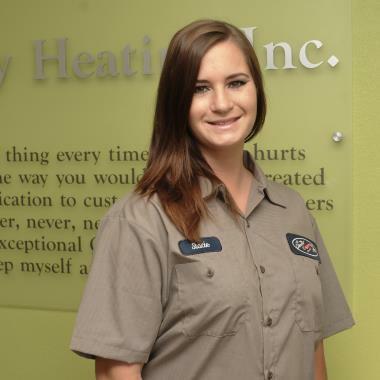 From powerful central air conditioners and quiet heat pumps to efficient gas furnaces and responsive water heaters, the company’s showroom contains an impressive lineup. Gentry also offers important accessories like filters, coils and even insulation. To ensure that its customers can squeeze every last bit of performance out of these items, Gentry offers annual service agreements and connects locals with factory warranties that provide years of protection. With Gentry, Marion can breathe a little easier.